Beautiful updated light and bright 1 bedroom/1 bath first floor unit on a quiet South Gables street. 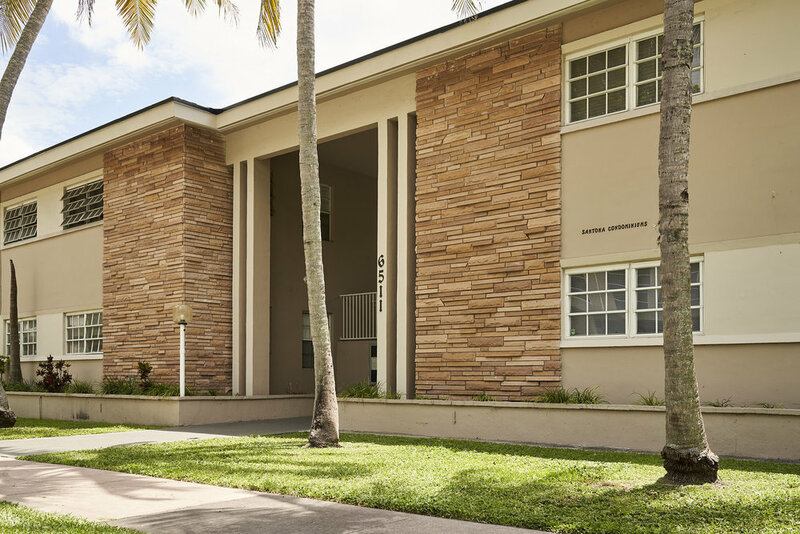 Very close walking distance to University of Miami, metrorail, Sunset Place, Publix, Whole Foods, movies and more. Tile floors throughout, 1 assigned parking space, swimming pool, and washer/dryer inside the unit. This is a prime location in a boutique building! It won't last long!